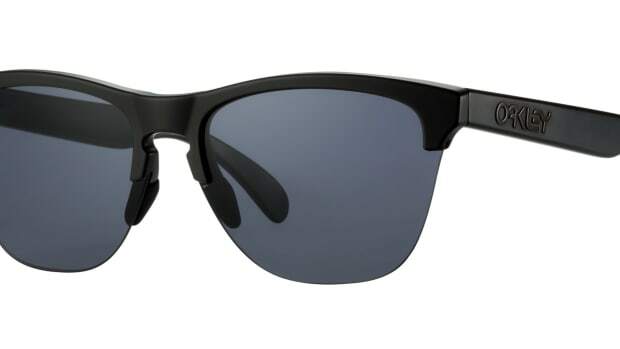 If you&apos;ve ever seen a picture of Hiroshi Fujiwara, you&apos;ve probably noticed a pair of black Oakleys is always a part of his uniform. 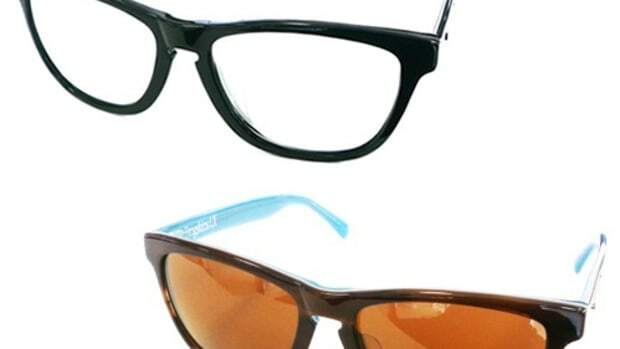 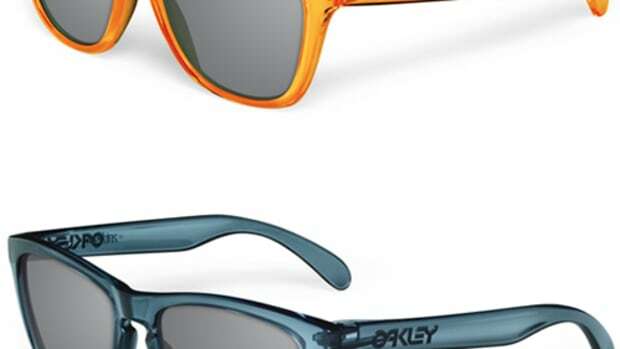 The month, the legendary designer has teamed up with Oakley on a Fragment Edition of the Frogskins Lite, a half-rim update on the Oakley classic. 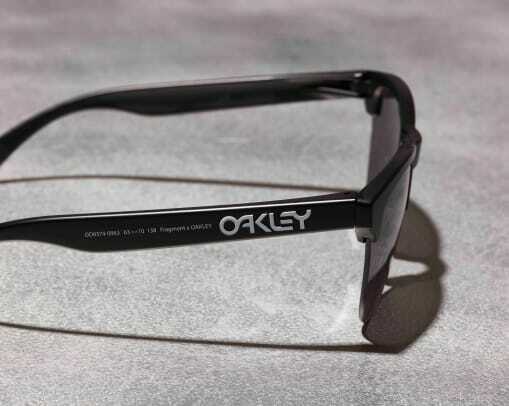 The frames come in black or polished black (of course) and features FRGMT laser-etching on the lens, the Fragment logo on the earstem, and those iconic double lightning bolts alongside the Oakley logo. 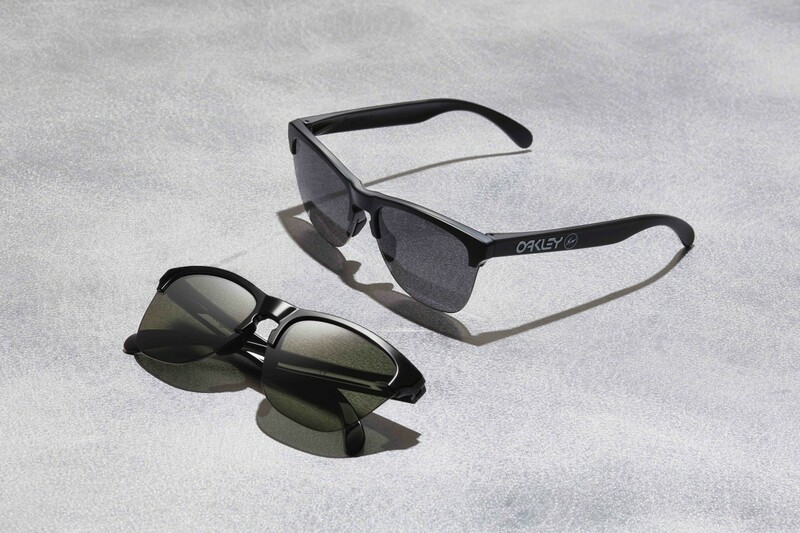 The styles will hit Oakley stores in Tokyo, Osaka, Milano, Los Angeles, New York, London, and Sydney and Dover Street Market stores in London, Ginza, New York, Singapore, and Beijing on April 28th.